St. George Regional Airport is scheduled to close May 29 to Sept. 26 for a $25.8 million reconstruction project. ST. GEORGE (AP) A southern Utah airport serving more than 200,000 commercial passengers a year will close for four months to let crews rip up and rebuild a runway undermined by unstable blue clay. 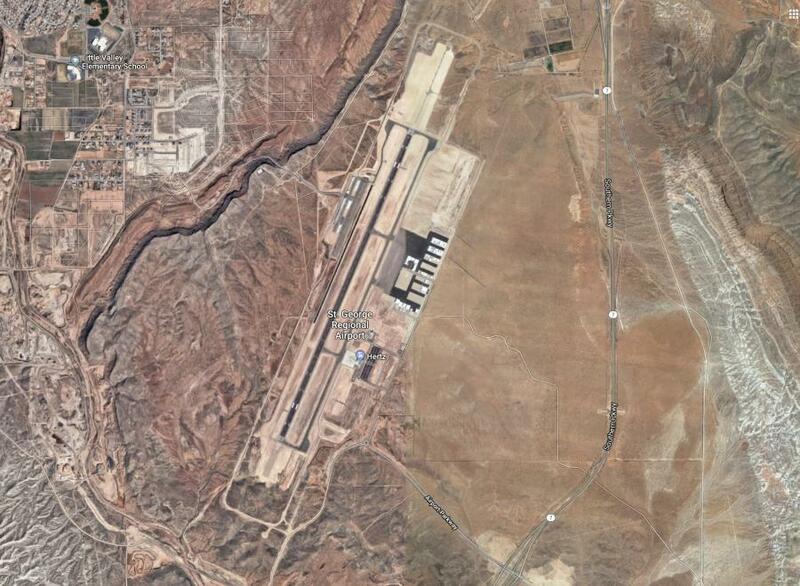 St. George Regional Airport manager Rich Stehmeier tells The Spectrum the closure is scheduled May 29 to Sept. 26. Stehmeier calls the $25.8 million reconstruction project the "Big Fix." It'll be mostly paid for with Federal Aviation Administration and federal infrastructure funds. Plans call for digging 17 ft. beneath the more than 1-mi.-long runway and installing more stable material. The airport handles Delta, United and American flights to Phoenix, Denver, Los Angeles and Salt Lake City.